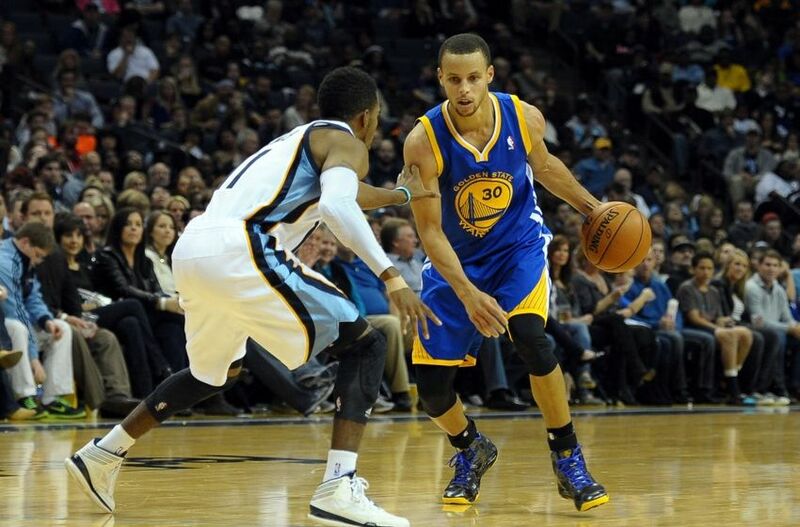 Click here to read Golden Gate Sports’ Bay Area Buzz for 12/21. These articles include links to articles about important Bay Area sports topics. 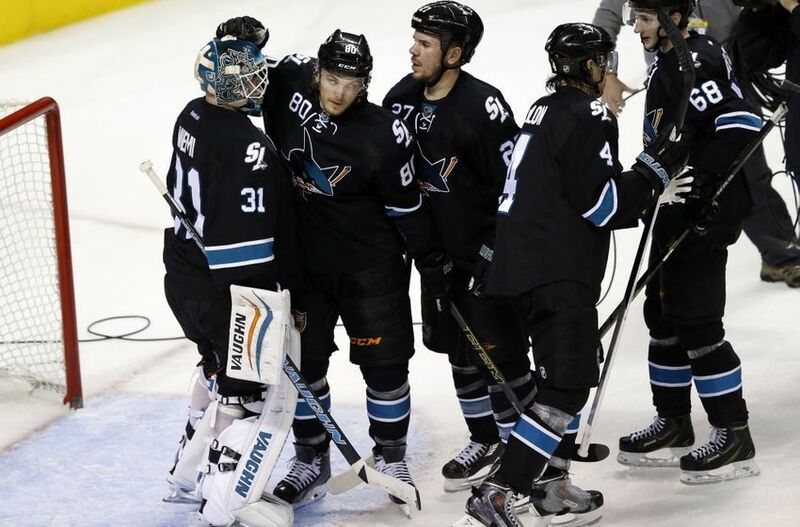 The topics for today include the Sharks’ win last night over the Blues, the Kings’ interest in a trade for Deron Williams, and the 49ers’ reported interest in Jim Mora Jr.
Click here to read Golden Gate Sports’ Bay Area Buzz for 12/20. These articles include links to articles about important Bay Area sports topics. The topics for today include a couple moves made by the Giants, a 49ers head coach rumor, and no relocation for the Raiders. 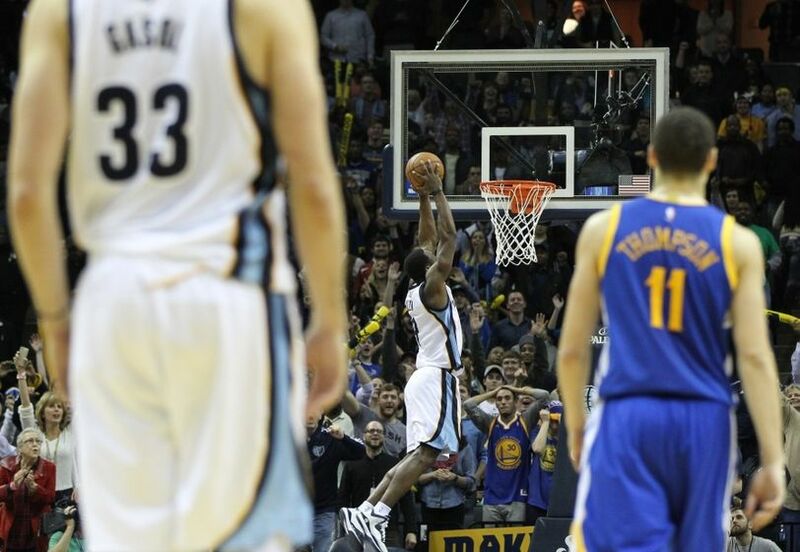 Click here to read Golden Gate Sports’ Bay Area Buzz for 12/19. These articles include links to articles about important Bay Area sports topics. 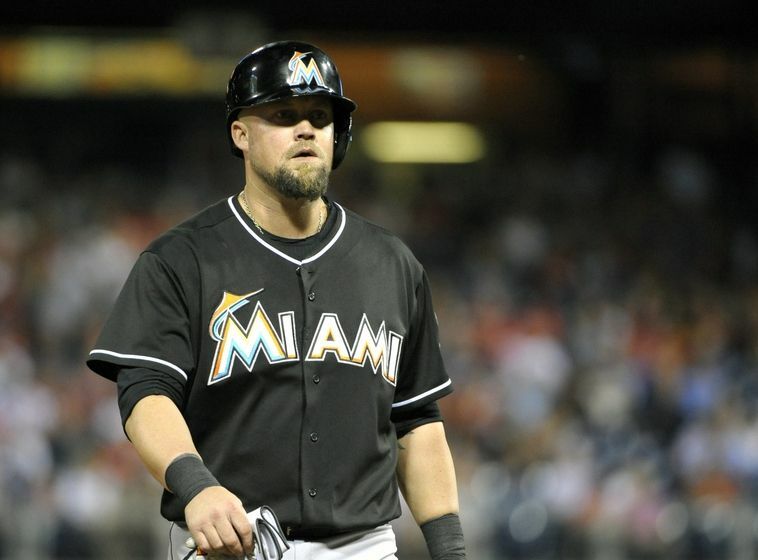 The topics for today include the Sharks’ win last night, the Warriors’ win last night, and another A’s trade involving Derek Norris. Click here to read Golden Gate Sports’ Bay Area Buzz for 12/18. These articles include links to articles about important Bay Area sports topics. 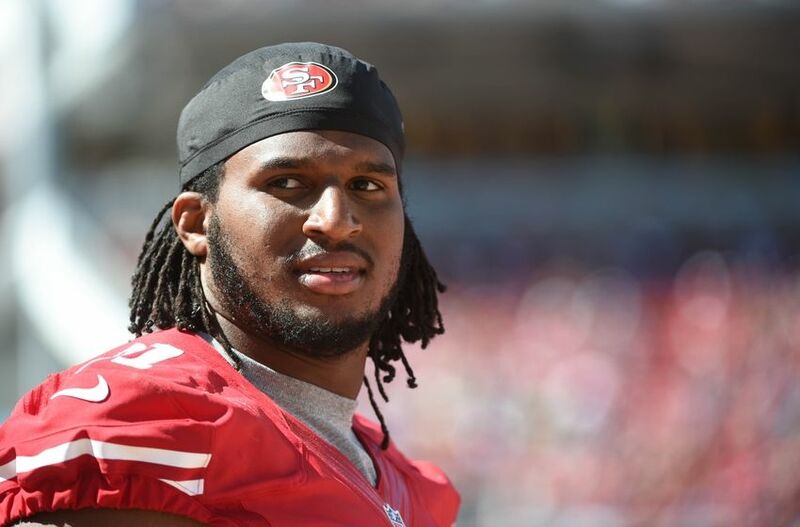 The topics for today include the 49ers’ release of Ray McDonald, Sergio Romo’s new deal with the Giants, and Jim Harbaugh’s offer from Michigan. Click here to read Golden Gate Sports’ Bay Area Buzz for 12/17. These articles include links to articles about important Bay Area sports topics. 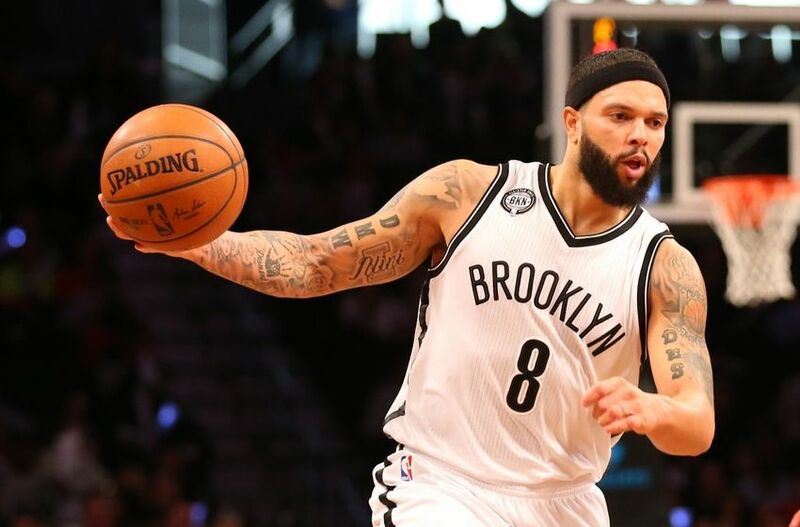 The topics for today include the Warriors’ 16-game win streak ending, the Kings wanting to hire Chris Mullin as the new head coach, and Michael Morse signing with the Marlins. Click here to read Golden Gate Sports’ Bay Area Buzz for 12/16. These articles include links to articles about important Bay Area sports topics. The topics for today include news on Jim Harbaugh and the 49ers, George Karl and the Kings, and a preview for the Warriors-Grizzlies matchup tonight.